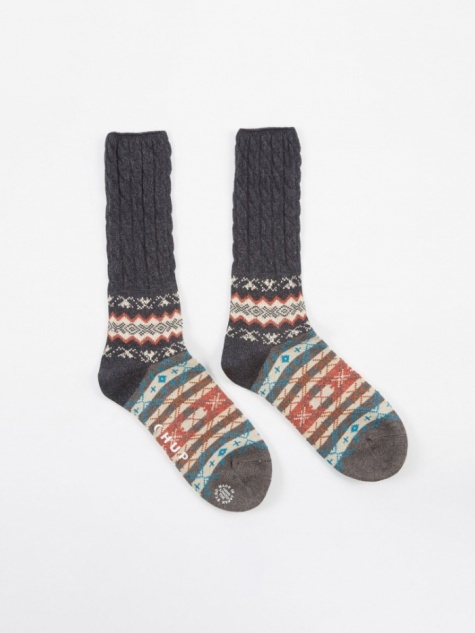 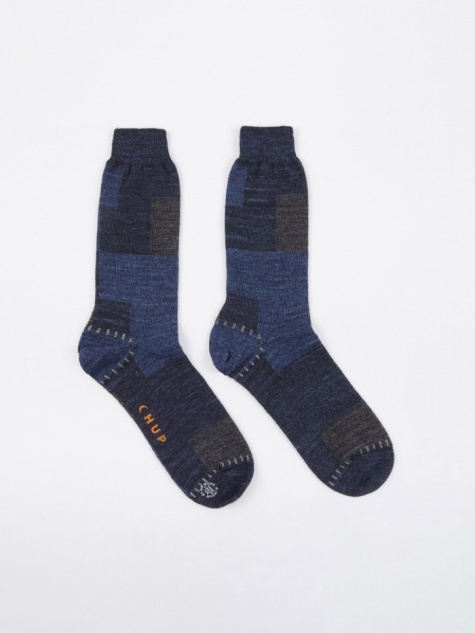 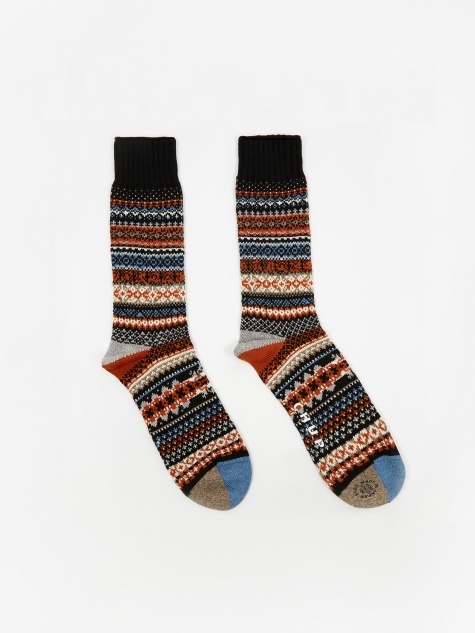 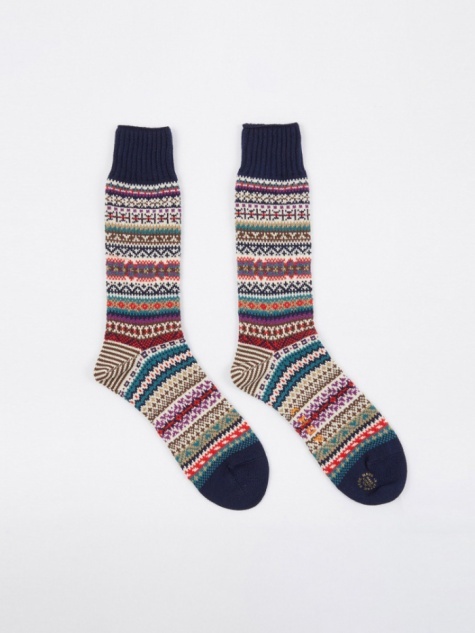 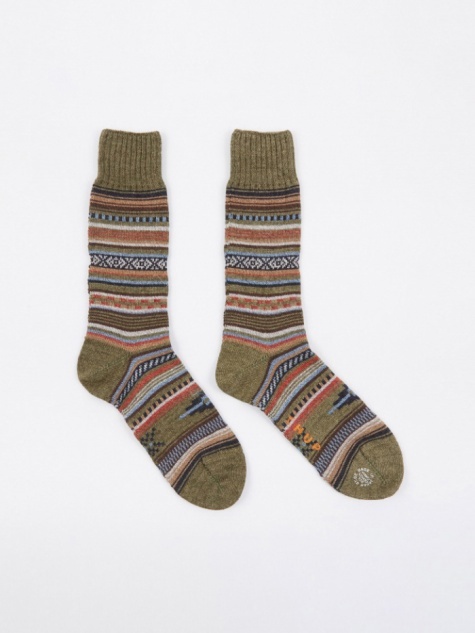 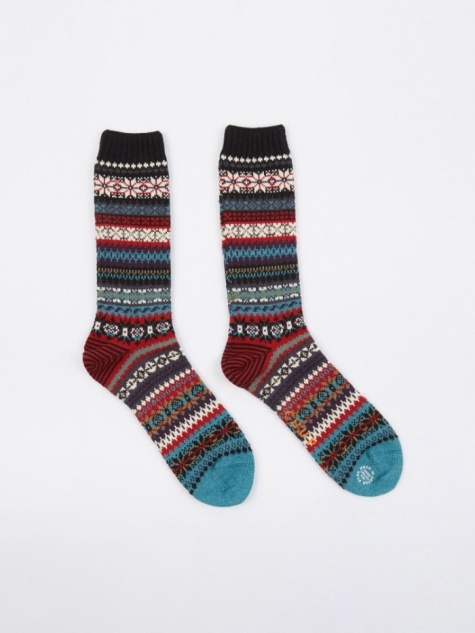 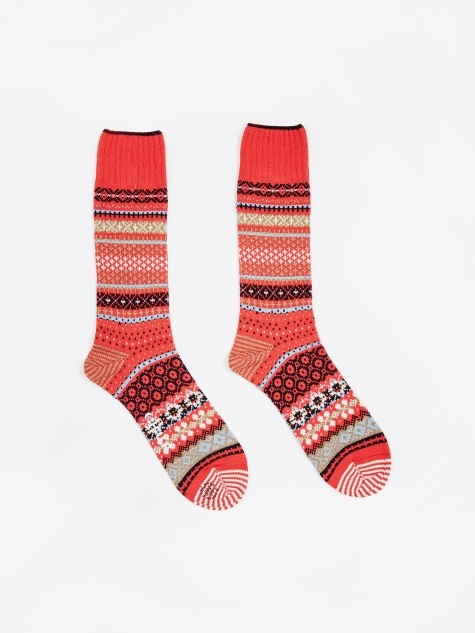 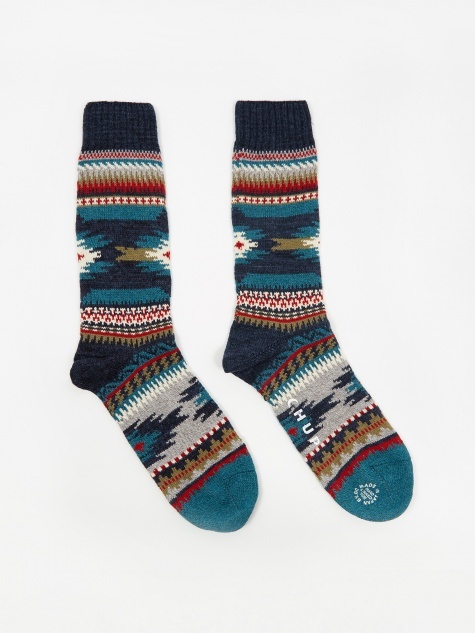 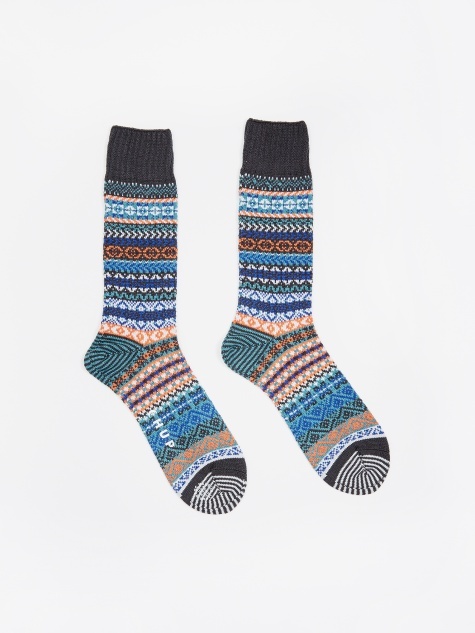 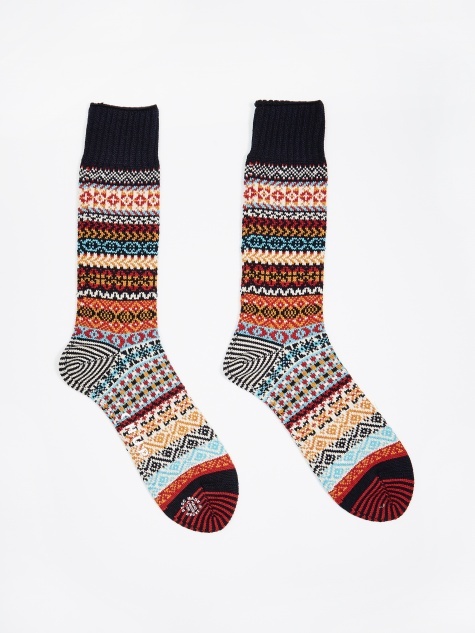 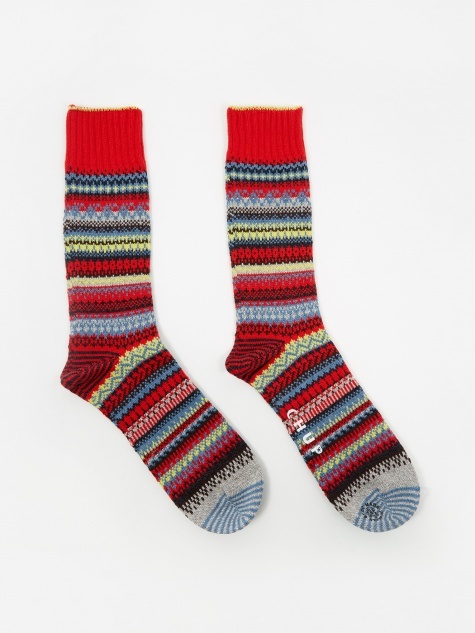 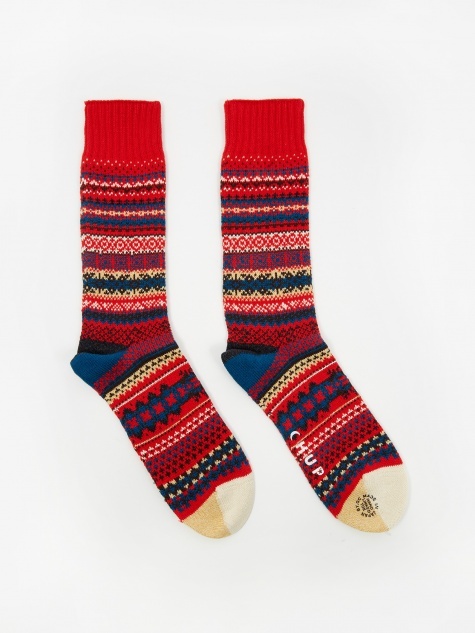 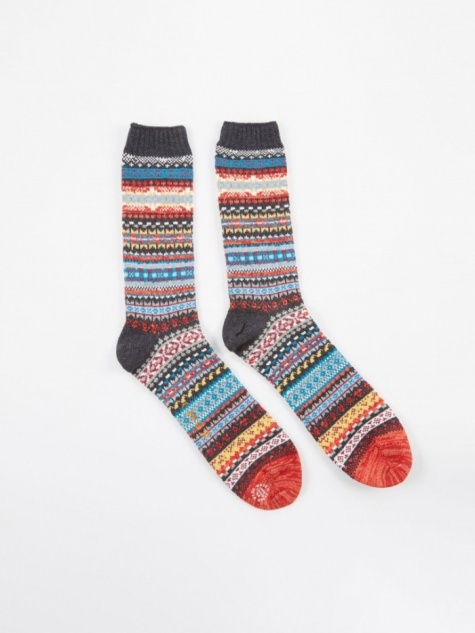 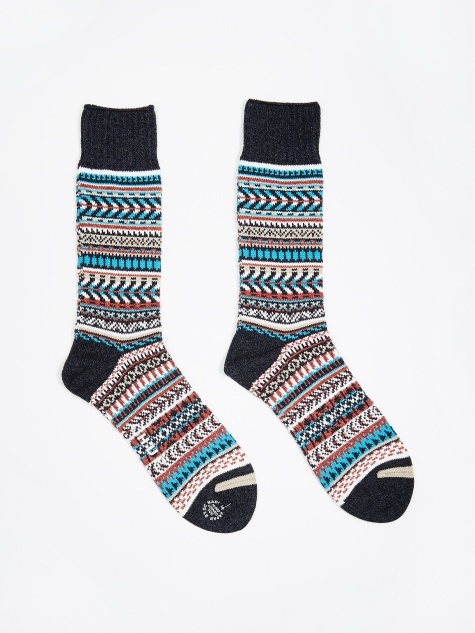 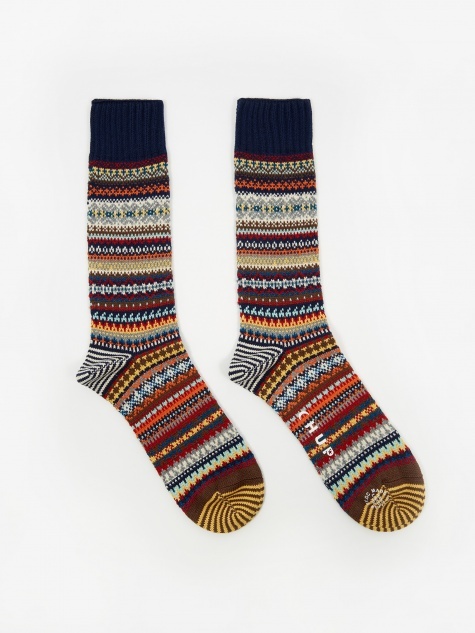 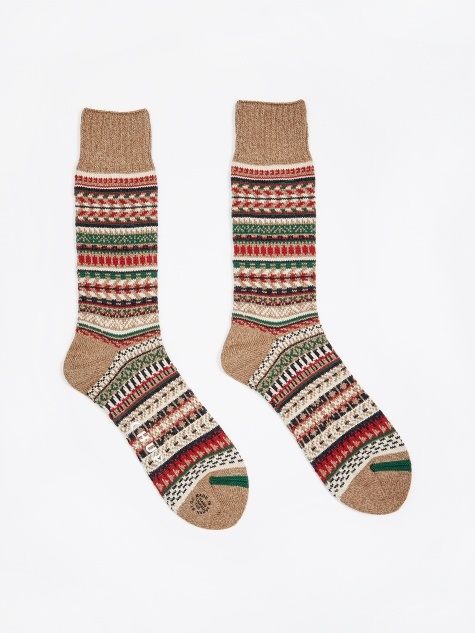 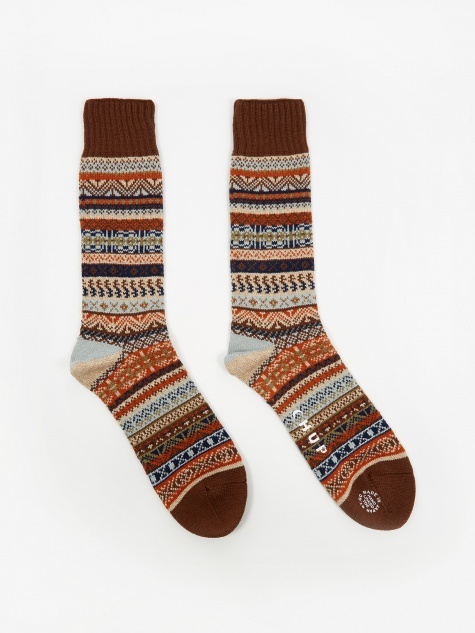 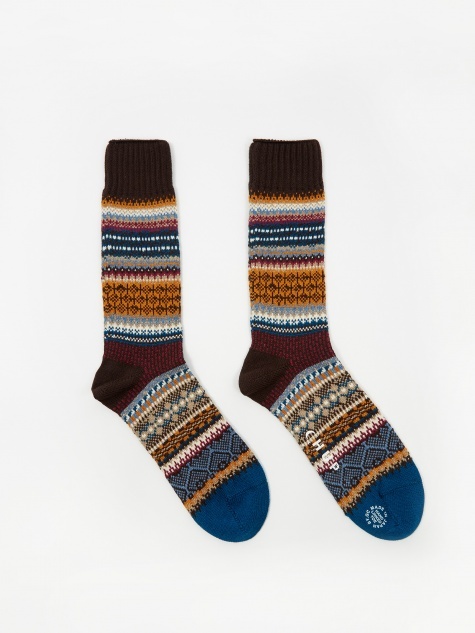 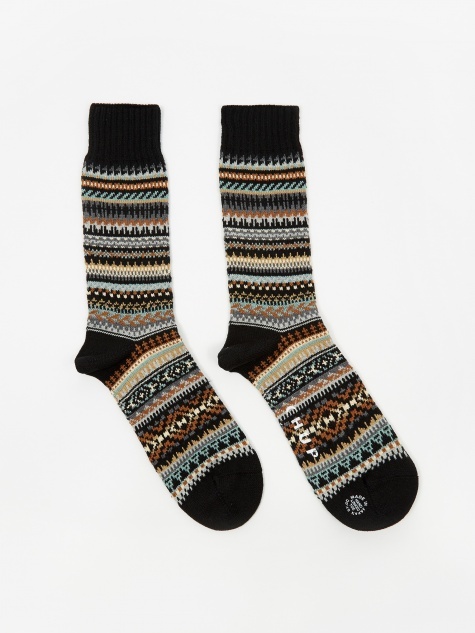 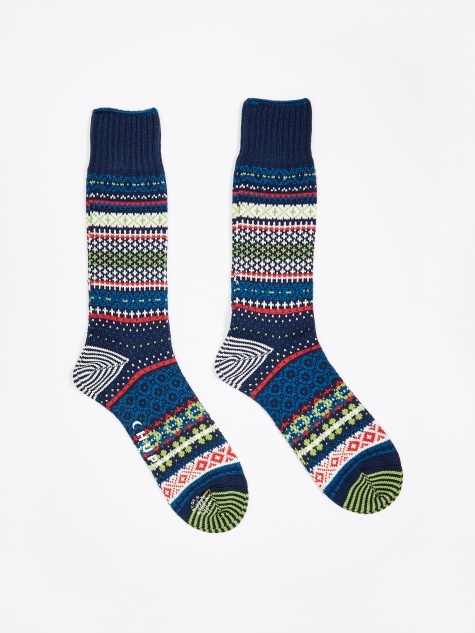 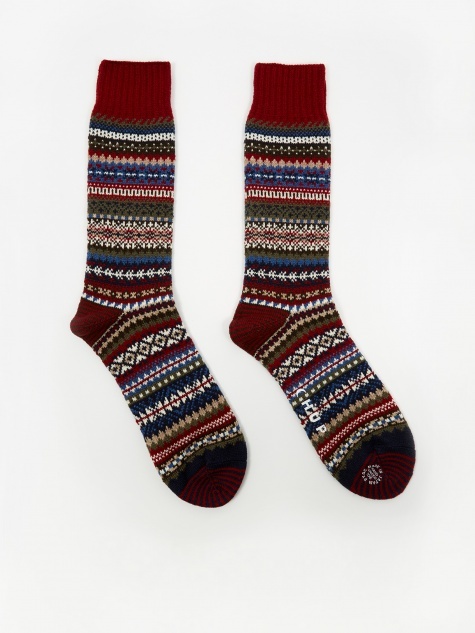 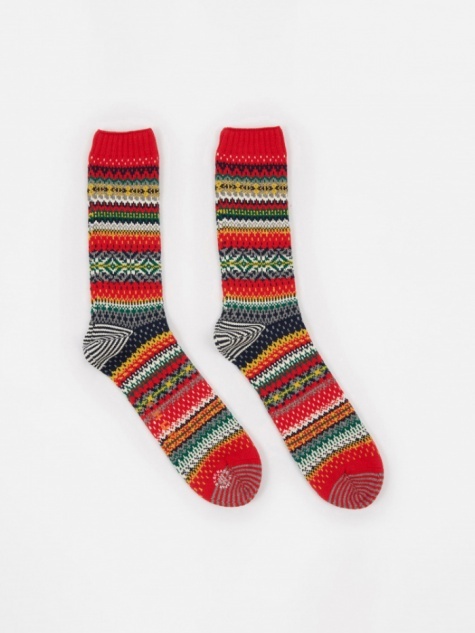 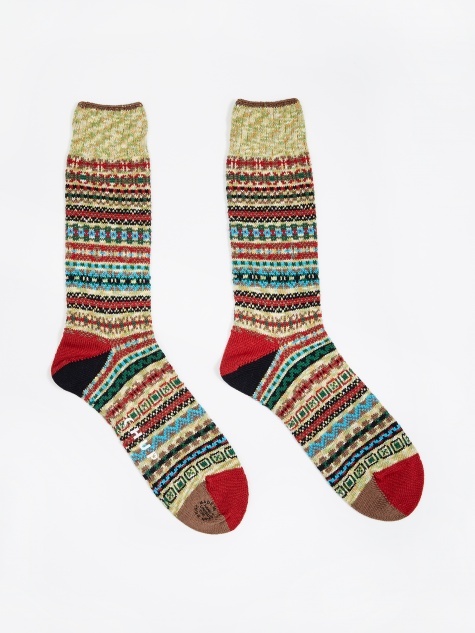 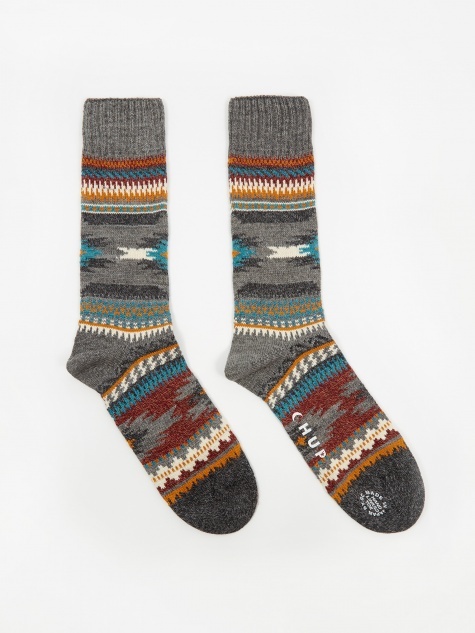 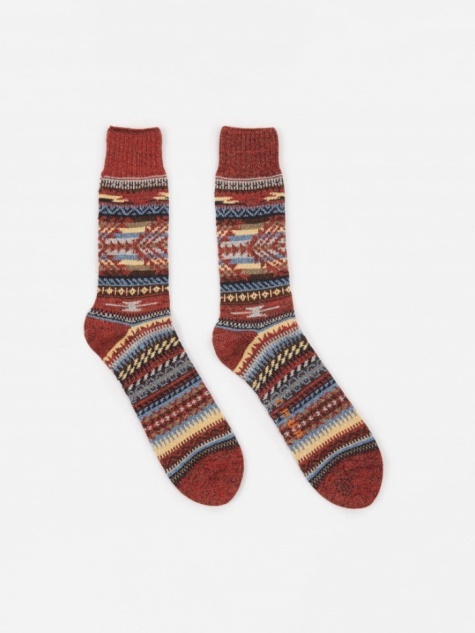 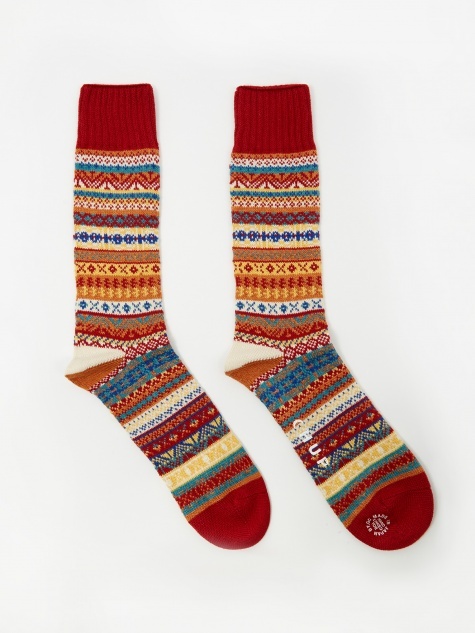 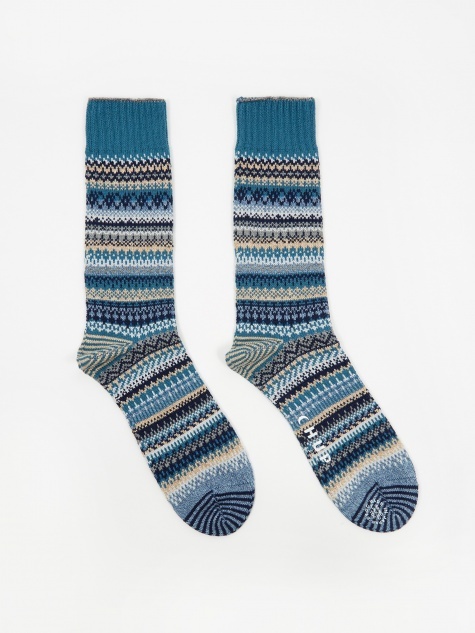 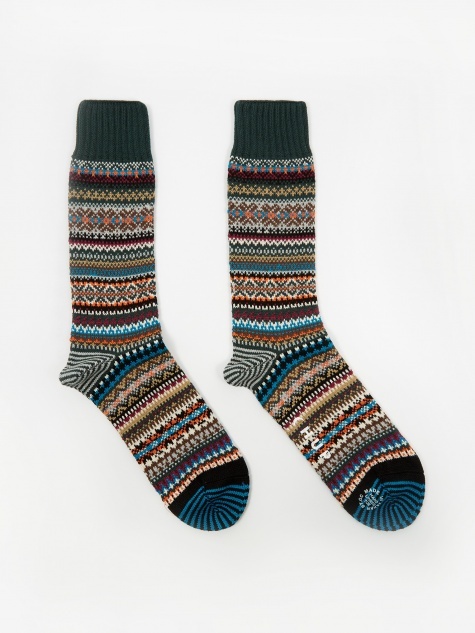 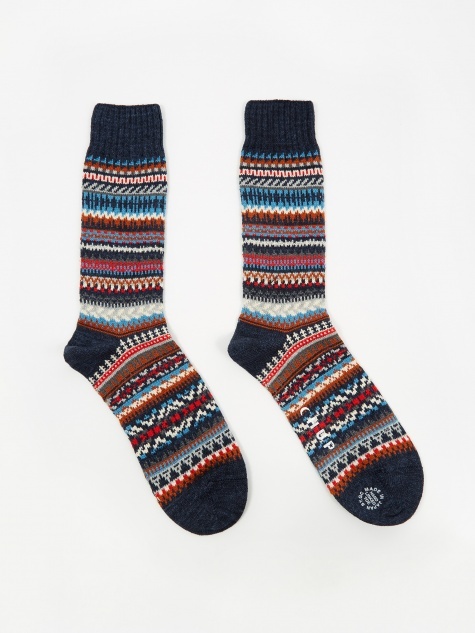 Made in Japan Chup socks are some of the most beautifully crafted socks we have come across. 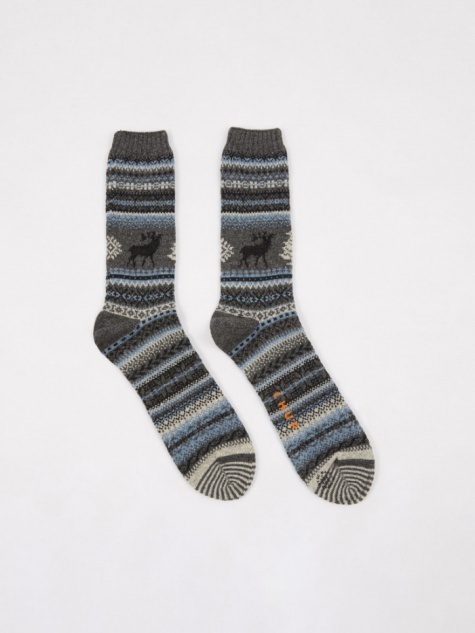 Inspired by nature, the unique and playful designers look to the classic Navajo patterning that will no doubt be a year round staple. 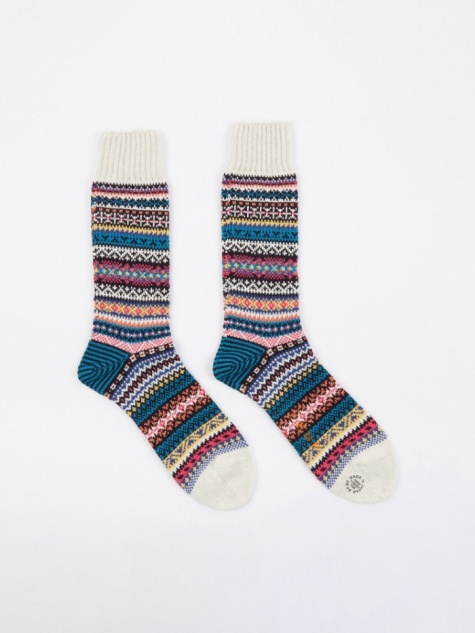 Produced exlusively with recycled threads called Eco Yarn these socks are not only ethical but offer superior comfort and style. 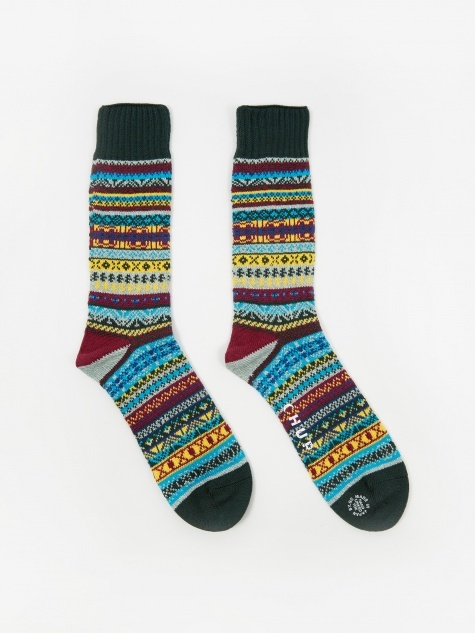 We may have found your new favourite sock!